Oh play dough, we love you. 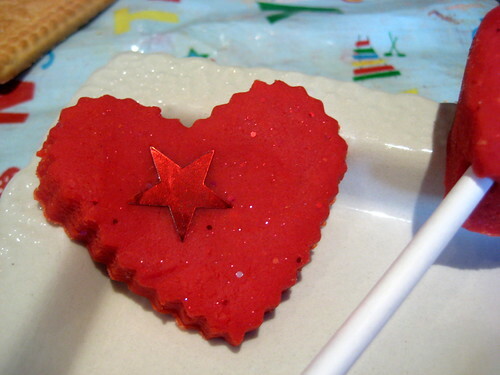 What would the 14th February be without some valentine playdough? It’s got to be red, or possibly pink, and some glitter only makes it better. 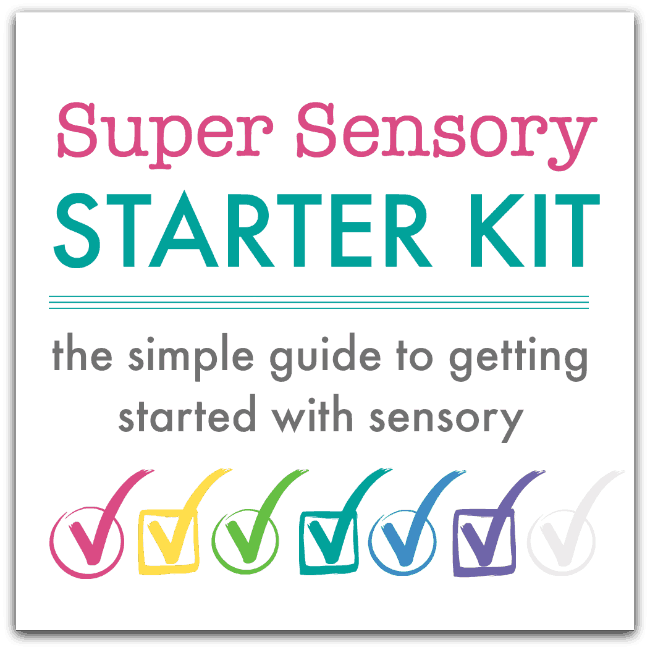 I was thinking about adding some scent – maybe some rosewater – but I asked L what she loved and my funny little girl said ‘satsumas’, so we got as close as we could and added some orange extract. Using store cupboard ingredients our easy no cook playdough recipe is ready in about 3 minutes. 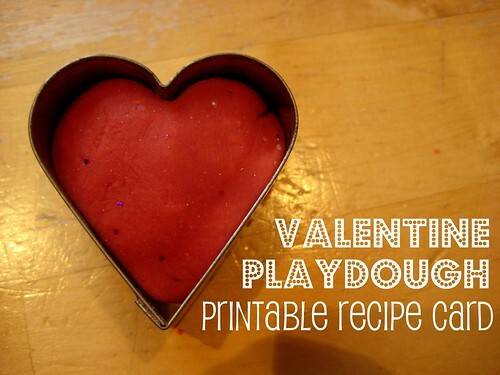 Download our printable valentine playdough recipe card, keep it in your kitchen and you’re ready to whip some up whenever you need a playdough fix. 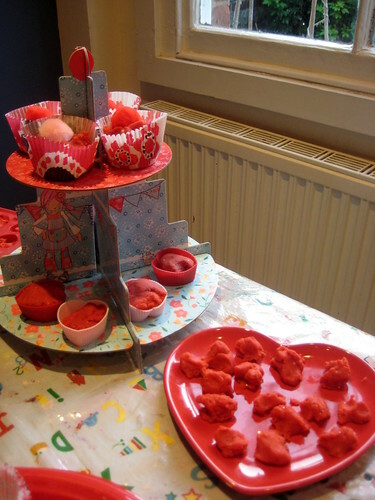 For some valentine fun we had a treasure hunt to see what red and pink items we could find to add in with the playdough. 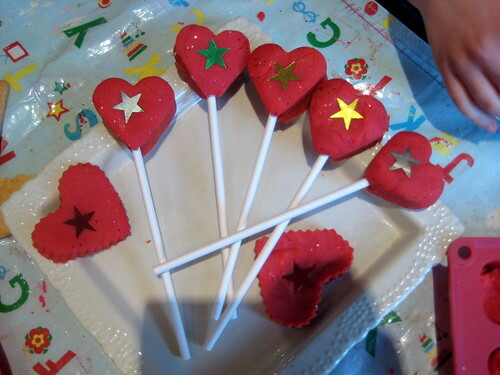 Silicone and paper cake cases, foil shapes and sequins, lollipop sticks and cookie cutters are a great springboard into some play. 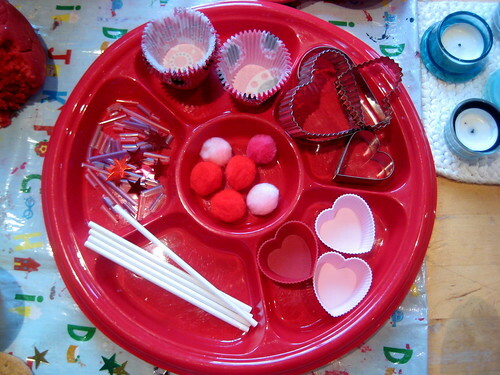 The perfect valentine playdough afternoon tea. Beautiful 🙂 Makes me want to make Valentine’s candy lollipops! I love your first sentence. I agree. 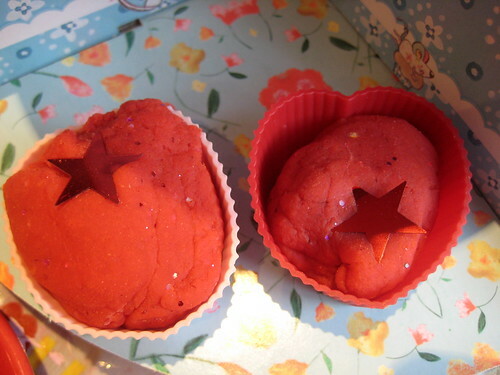 Fun, I love the idea of red glittery play dough! 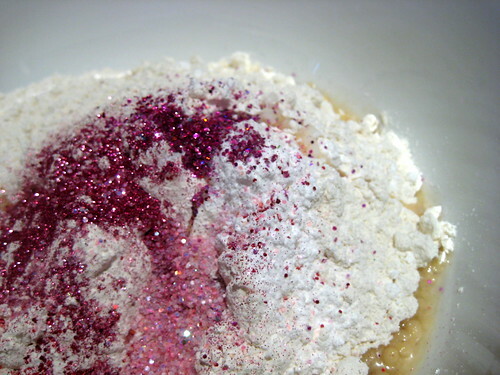 Nothing better than glitter and playdough! We made a batch at Christmas and it got played with and played with until it started looking really grey-red 😉 I think it is time for the bin!!!! But love homemade playdough so good for the kids! My daughter would LOVE to do this for our tea parties! This is on my to-do list this week and pinned ya! Thanks for linking up to The Sunday Showcase! I made some and followed the instructions. Is it supposed to be a bit sticky?